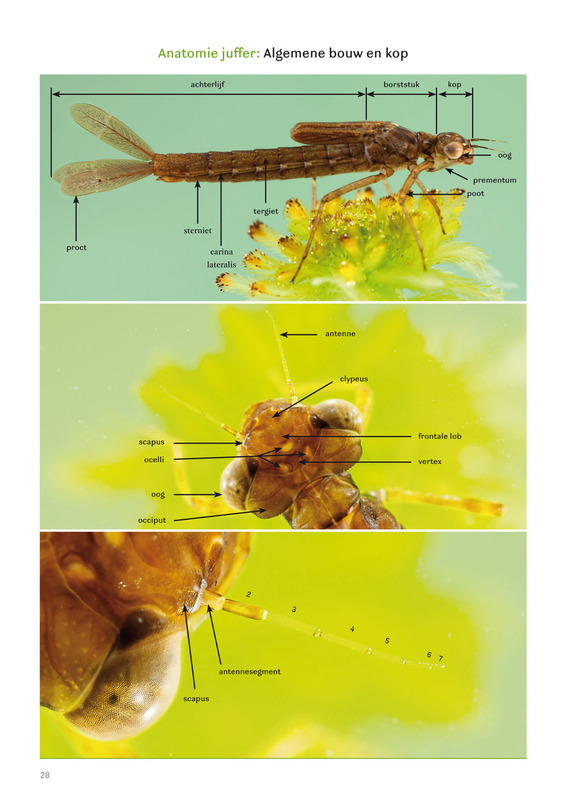 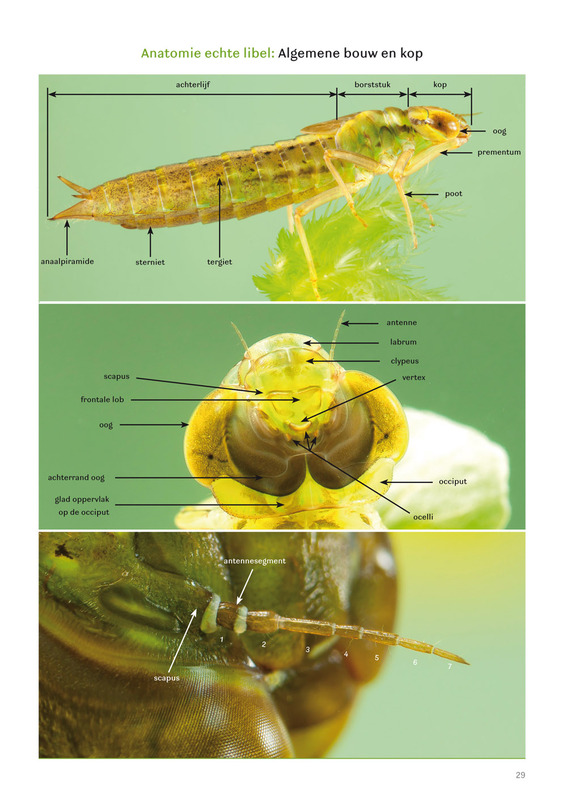 Photo Guide to the larvae of Dragonflies in North-West Europe. 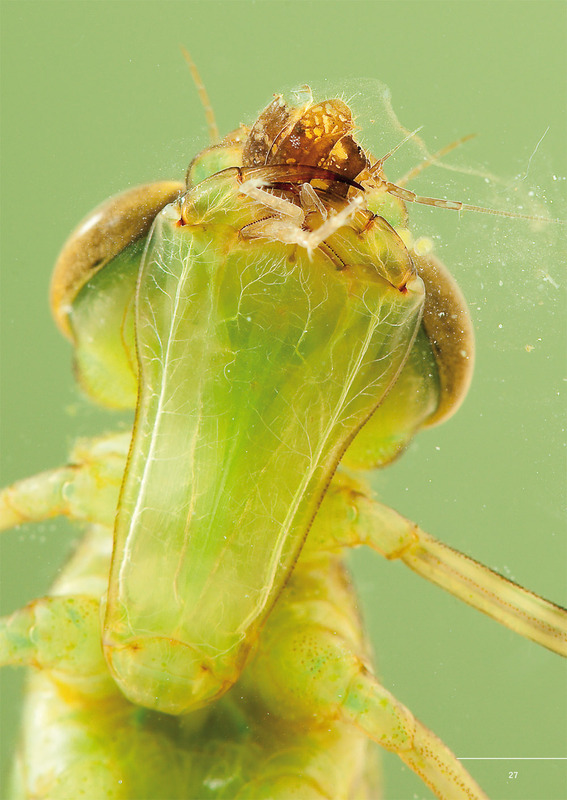 Dragonflies spend most of their life as larvae. 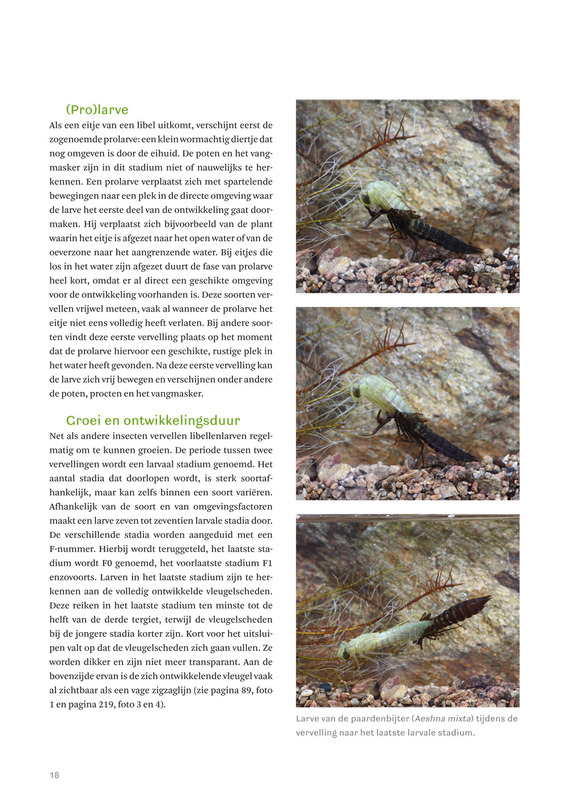 As presence of these larvae is a good indicator of water quality, researchers will welcome this identification guide. 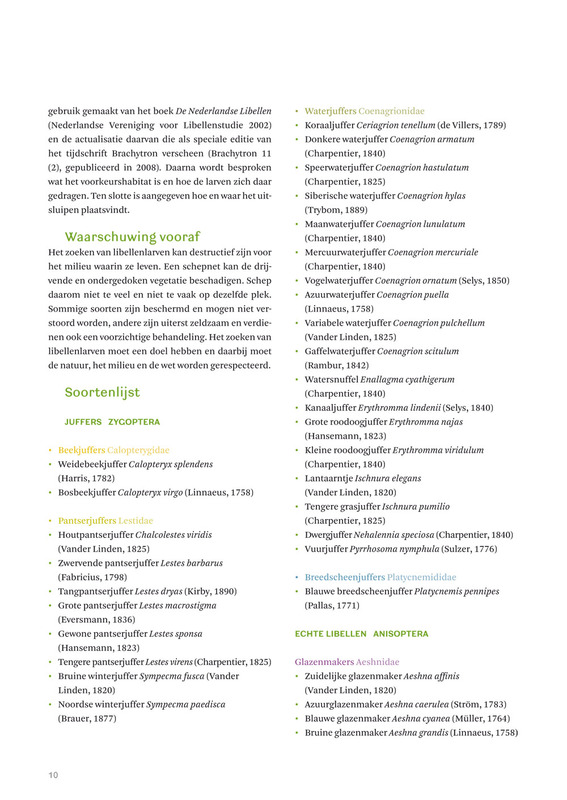 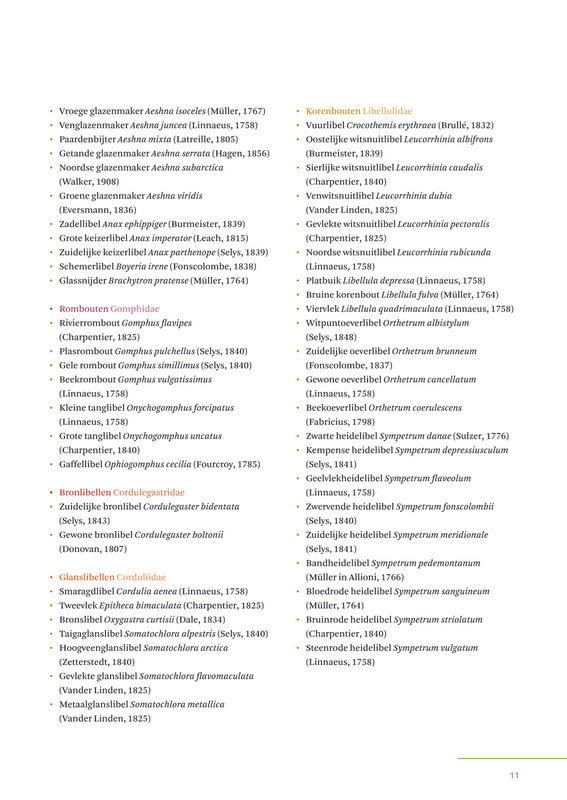 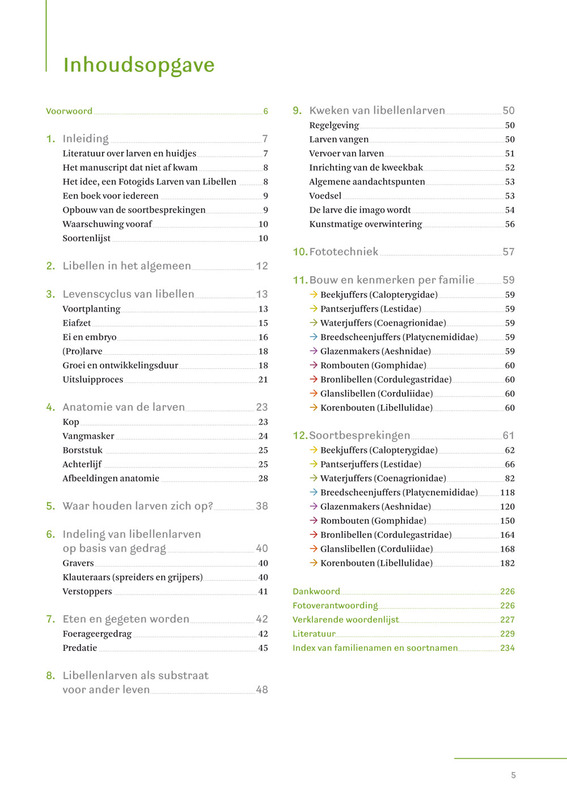 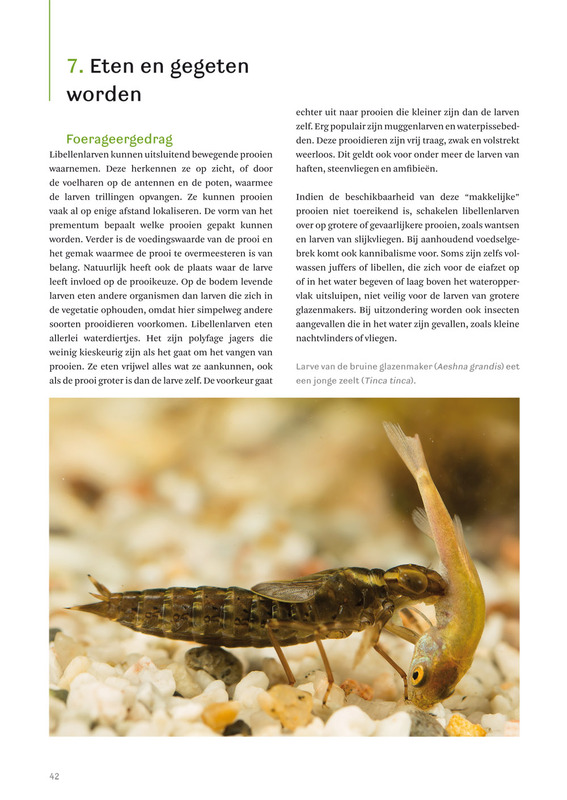 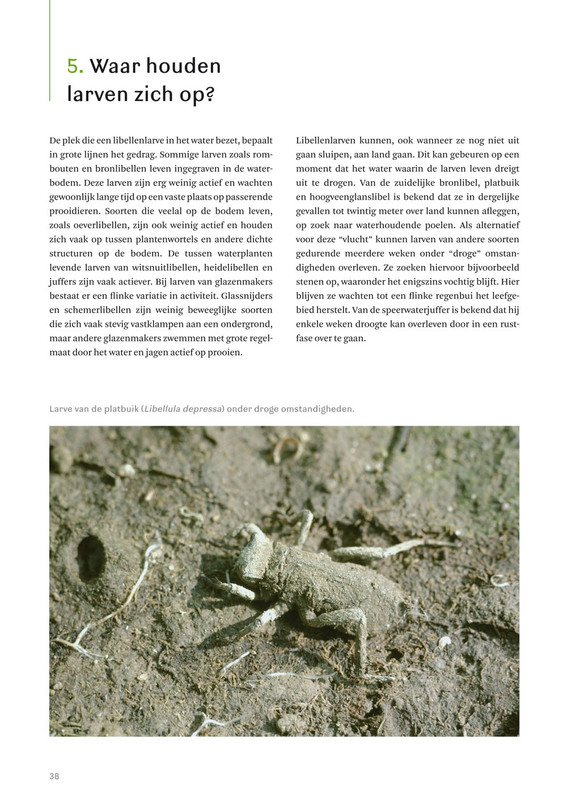 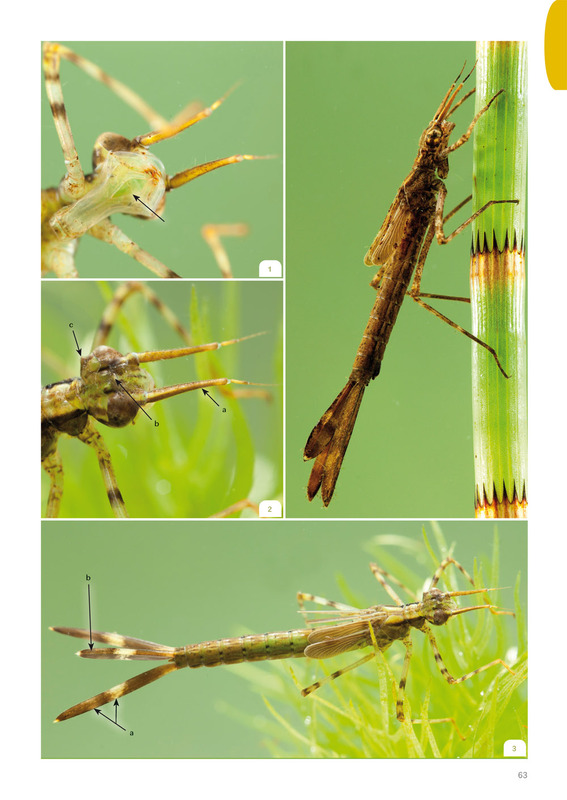 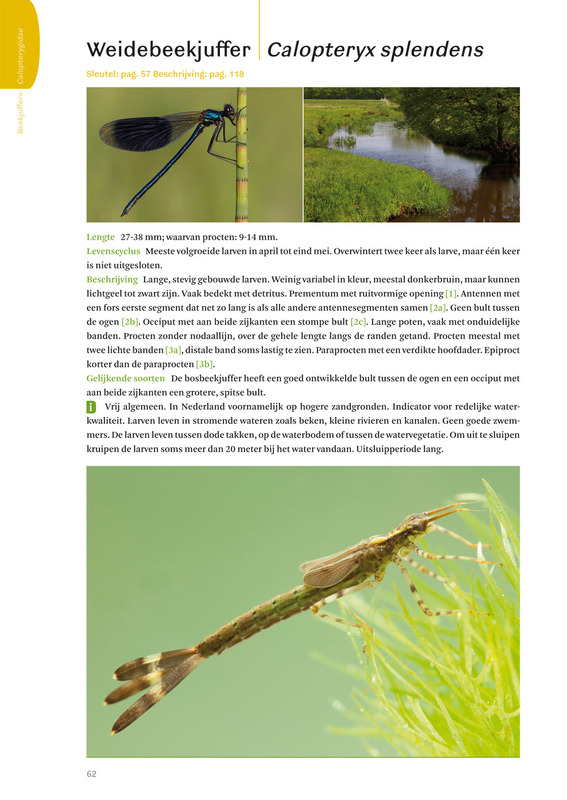 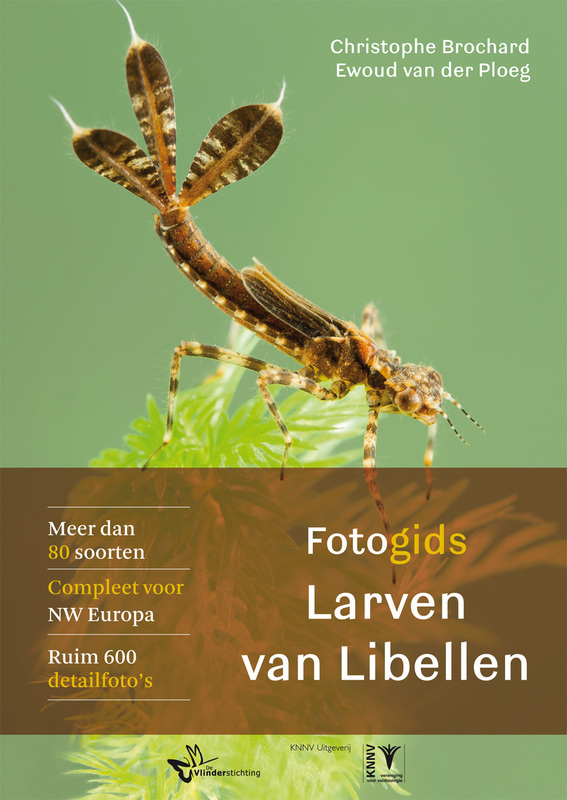 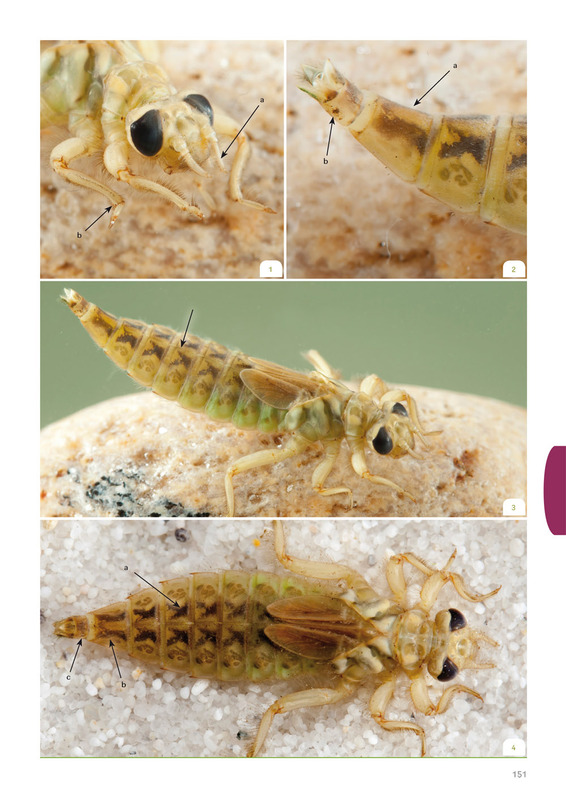 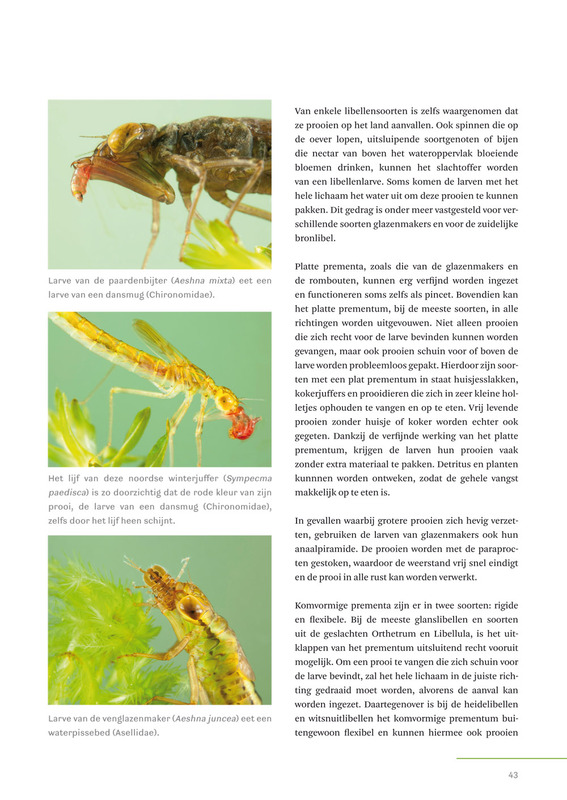 'Fotogids Larven van Libellen' is a logical successor to 'Fotogids Larvenhuidjes van Libellen', which allows readers to identify species from their exuviae. 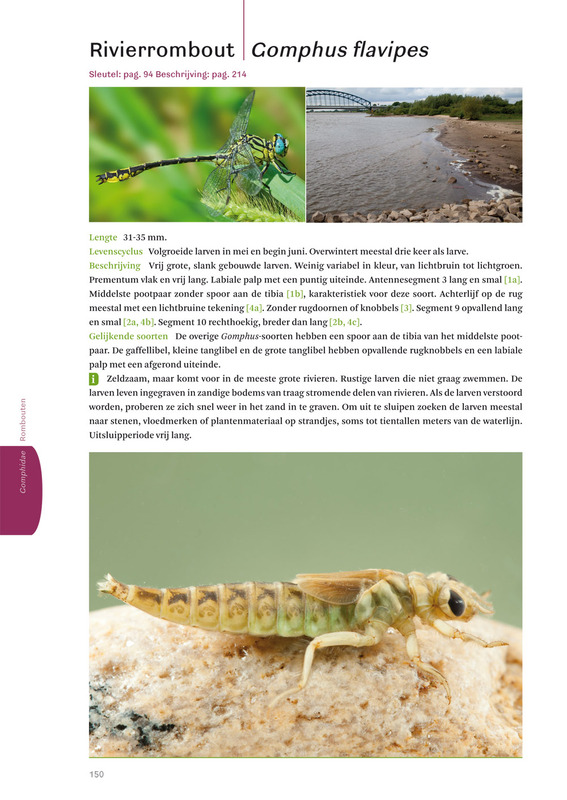 The guide contains 800 colour photos of larvae in their habitats and covers over 80 species. 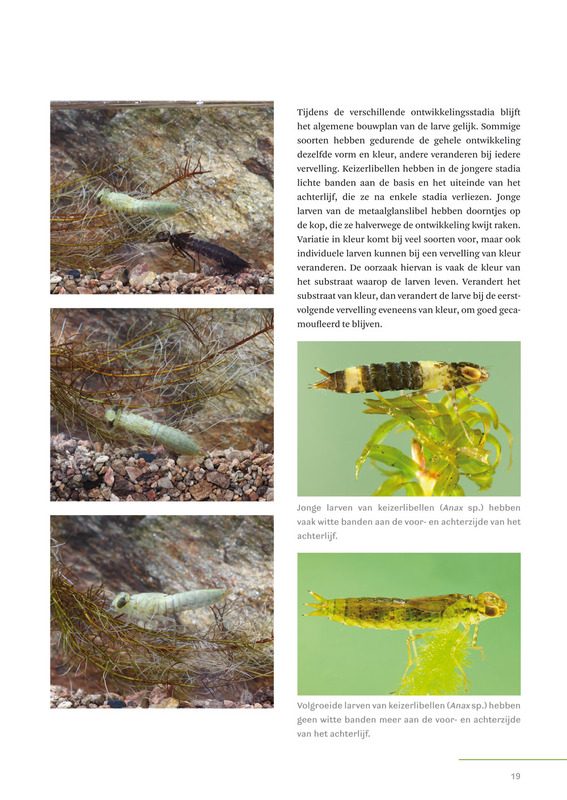 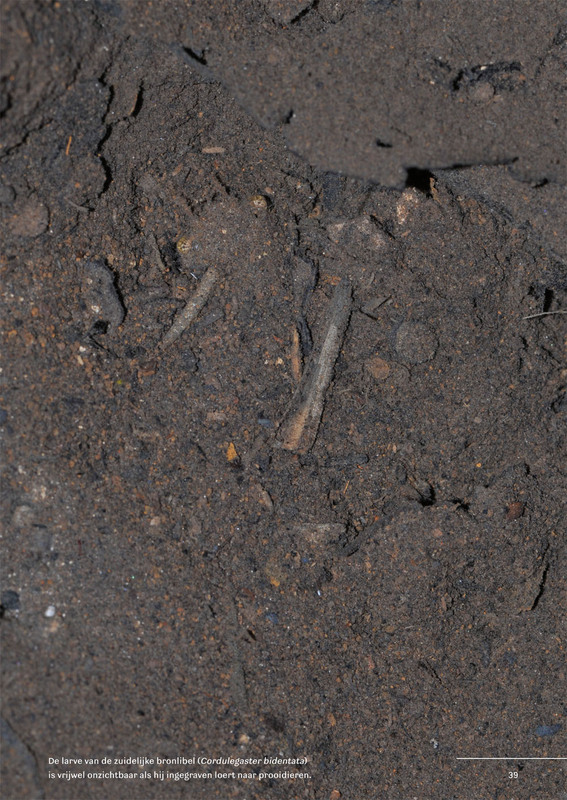 It also includes practical information on finding and rearing larvae.